2017 Salty Dog Holiday Updates for 2017 will be finalized before New Year’s Day. New Year’s Day is January 1, 2017. Sunday. 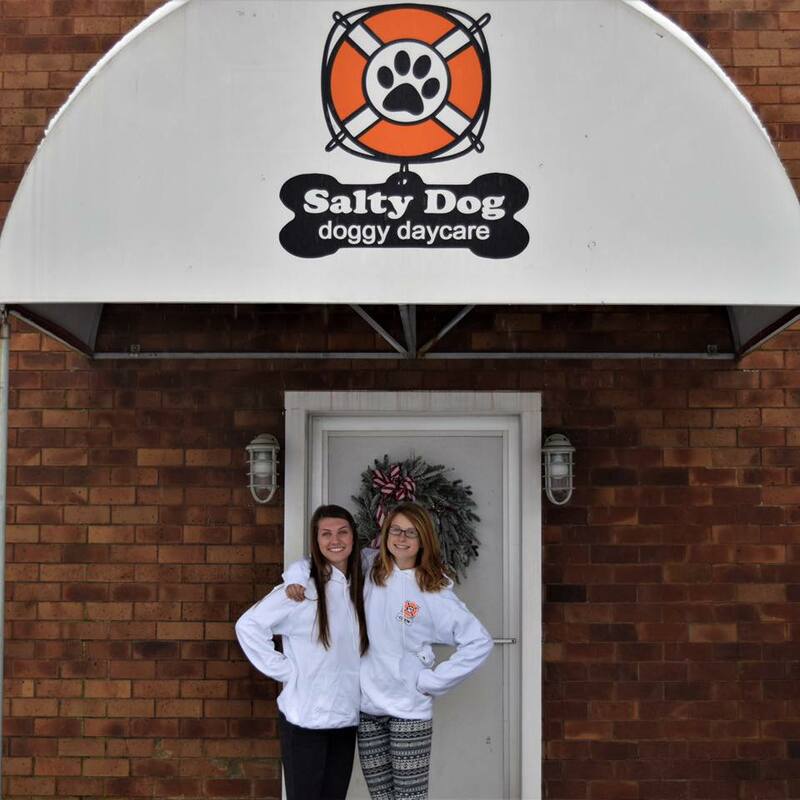 Salty Dog will remain open: January 2, 2017. Monday. Martin Luther King Day is January 16, 2017. Monday. Inauguration Day is January 20, 2017. Friday. Salty Dog will remain open: January 20, 2017. Super Bowl Sunday / Super Bowl LI (51) is February 5, 2017. Independence Day [July 4th] is July 4, 2017. Tuesday. Super Bowl Sunday / Super Bowl LI (51) is February 5, 2017. Super Bowl Sunday is not a holiday but is celebrated like a big one.